The Yellow and Ginger Spider is yet another of the Spider series of flies that has been highly successful for well over 150 years. Hackle : Ginger hen, palmered at shoulder. 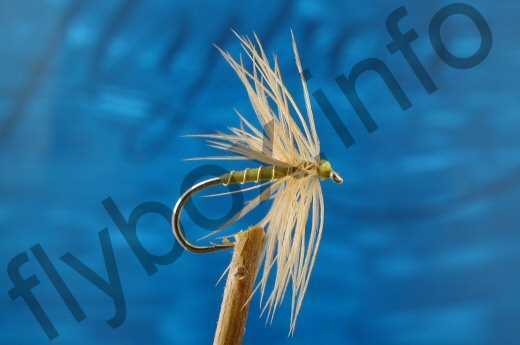 Currently there are no comments about the Yellow and Ginger Spider fly pattern from other fly fishermen yet.